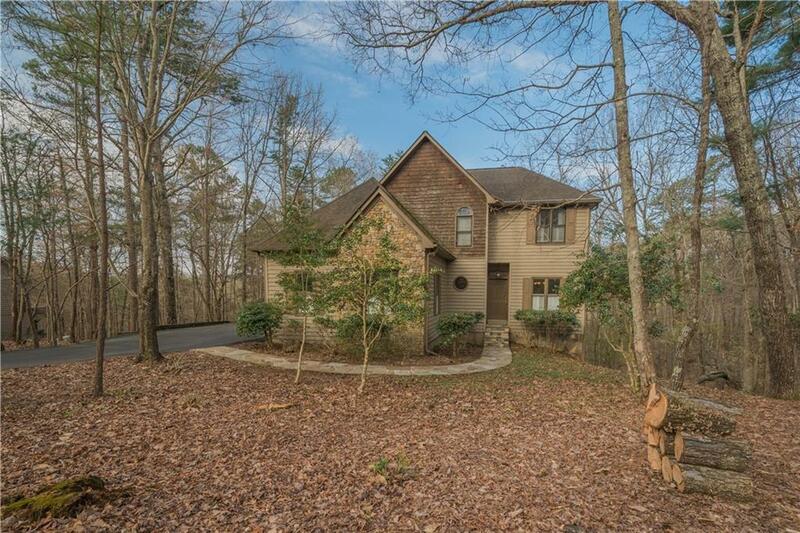 This spacious home is located in a woodland setting just minutes from the North Gate. 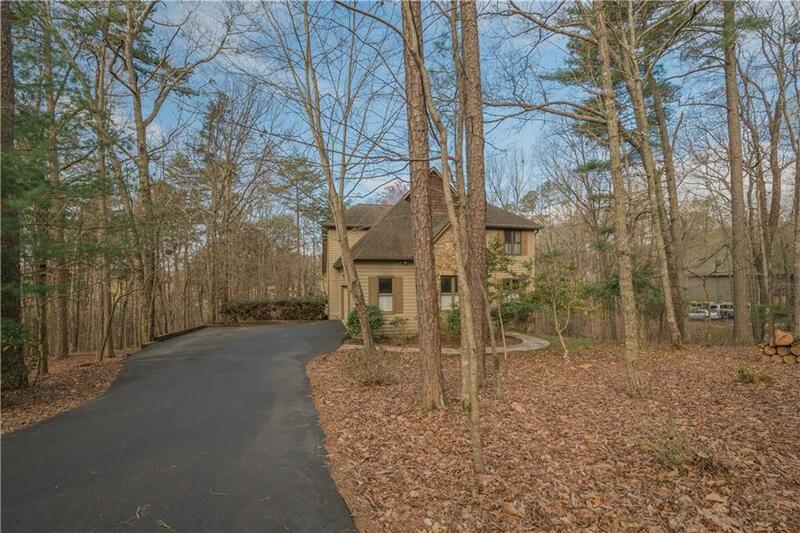 Convenient to hiking trails & Big Canoe amenities including Wildcat Recreation Center and McDaniel Meadows. 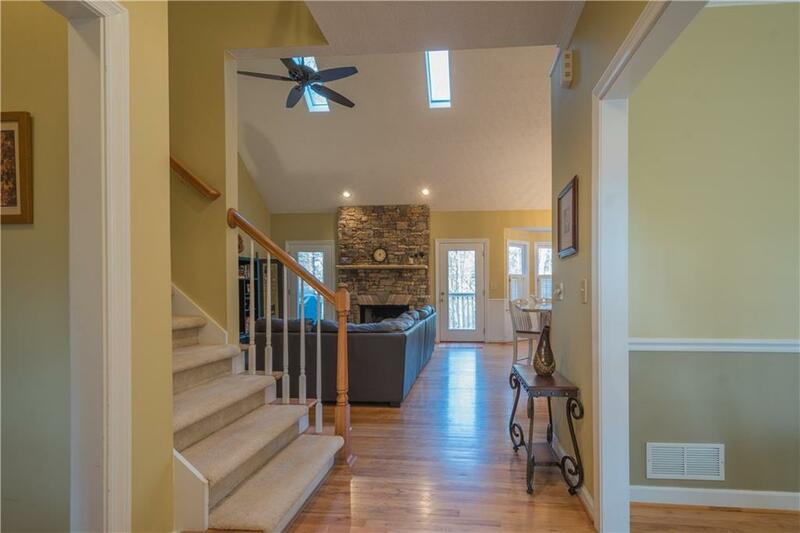 Vaulted family room has hardwood flooring & a stacked stone fireplace. The open kitchen has granite countertops & casual & formal dinning areas. Large master suite is located off the family room. Laundry room is also located on the main floor. Upstairs are 2 bedrooms & bath. 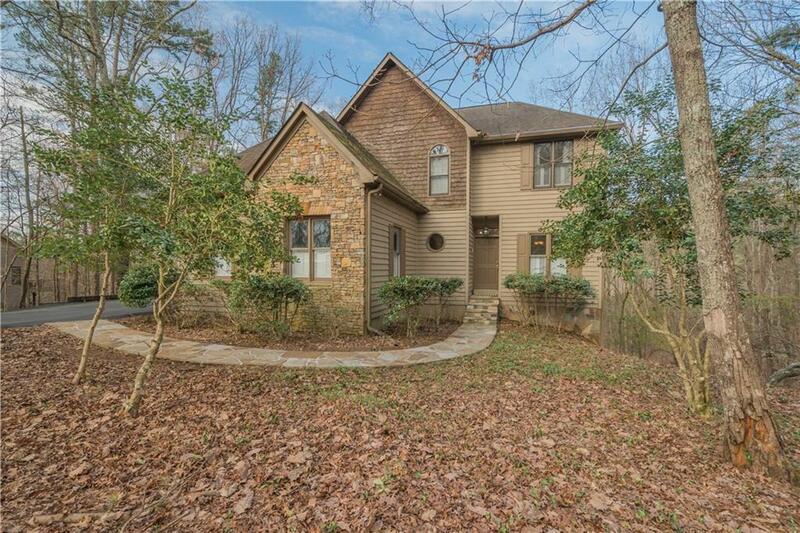 Terrace level features a family room with a fireplace, a large bedroom & bath. Great value & location.